SD-WAN is winning the day across verticals. Businesses of all shapes are sizes are flocking to this burgeoning technology, from enterprise to SMB and beyond, SD-WAN is providing a gateway to the cloud and enabling companies to conduct business in the digital age. 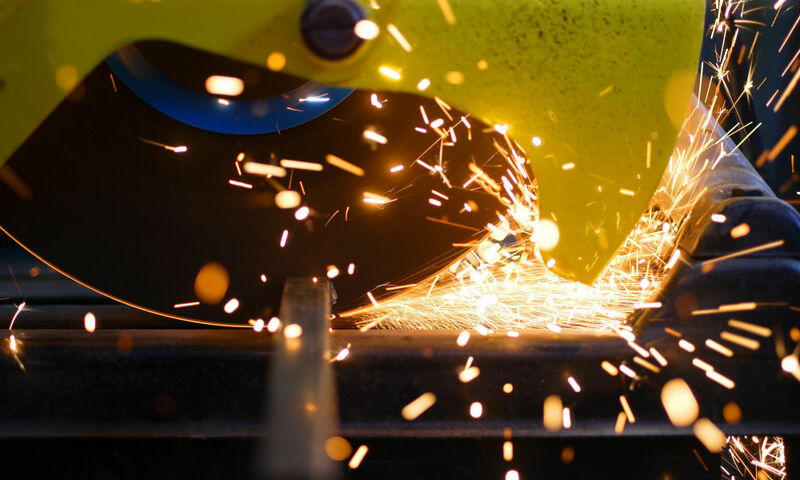 Today, manufacturing and metal-cutting technology provider Makino selected Aryaka’s (News - Alert) SD-WAN as-a-Service to aid the global corporation’s cloud migration efforts. Makino possesses a sprawling set of branch offices in Europe, Asia and the America’s the Tokyo-based manufacturer serves customers across verticals, Makino required a solution capable to support its global footprint and better sync operations. In specific, Makino is firstly able to make a seamless transition to leveraging more cloud applications, deliver improved video and voice communications for customers and partners as well as a noteworthy enhancement in the performance and speed of synchronization and data transfer. SD-WAN Expo 2018 put Aryaka’s global network on display, as the convergence of industry leaders offered an exploration into the capabilities of this up and coming technology. The cloud is no passing fad, and there’s no excuse for not embracing all digital transformation has to offer. Already an SD-WAN expert? Interested in speaking at SD-WAN Expo 2019? Shoot me an email at mnagle@tmcnet.com or make a submission via our Call for Speakers.